With over 25 years’ experience R.P. 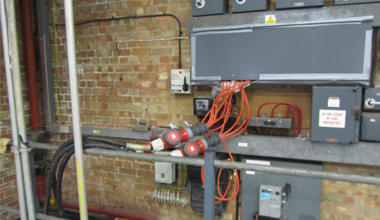 Electrics prides itself on a friendly yet thoroughly professional approach. Mixed with a passion for customer service and attention to detail, our aim is to build on these qualities and further enhance our reputation. 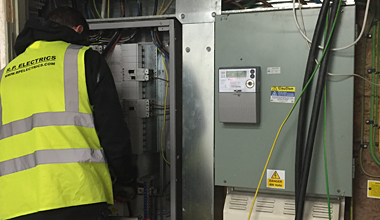 Out team have worked in all sectors of the electrical industry covering domestic, commercial and industrial installations. 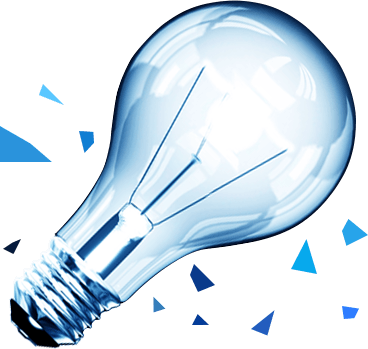 We therefore have the knowledge and skill-set to assist with any and all electrical requirements. R.P. Electrics are proud members of the NICEIC which is the industry’s independent body for regulating electrical installations where we are holding an Approved Contractor status. This accreditation should give you complete peace of mind that we always work to the very highest standards. Need an electrical survey or repair? 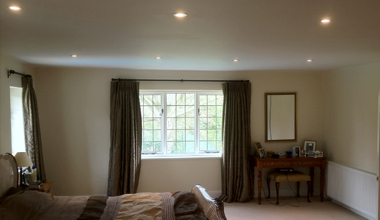 We provide lighting that brightens your home and saves you money. We set up your electric connections so they are reliable and safe. Why use an NICEIC registered Contractor? 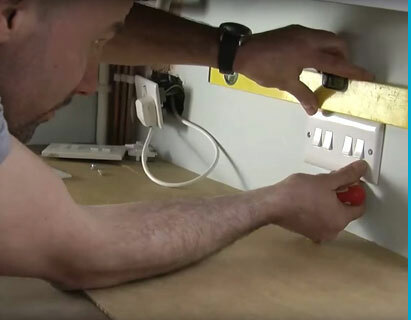 NIC EIC aim to protect consumers from unsafe electrical installations. To achieve this, they maintain a register of competent qualified electricians to set standards and regulate our industry. They conduct an annual inspection of all members work, premises, documentation, equipment, and staff. Rene renewed the wiring and fitted new fittings in the original part of our 6 Bedroom detached house and installed a new system in the extension. He was under considerable time pressure for the renovation wiring and worked hard with long hours to ensure the job was completed to our specification within the deadline. We found Rene and his team to be professional, knowledgeable and reliable. He used his initiative and went the extra mile to meet our requirements. I would have no hesitation in recommending Rene.